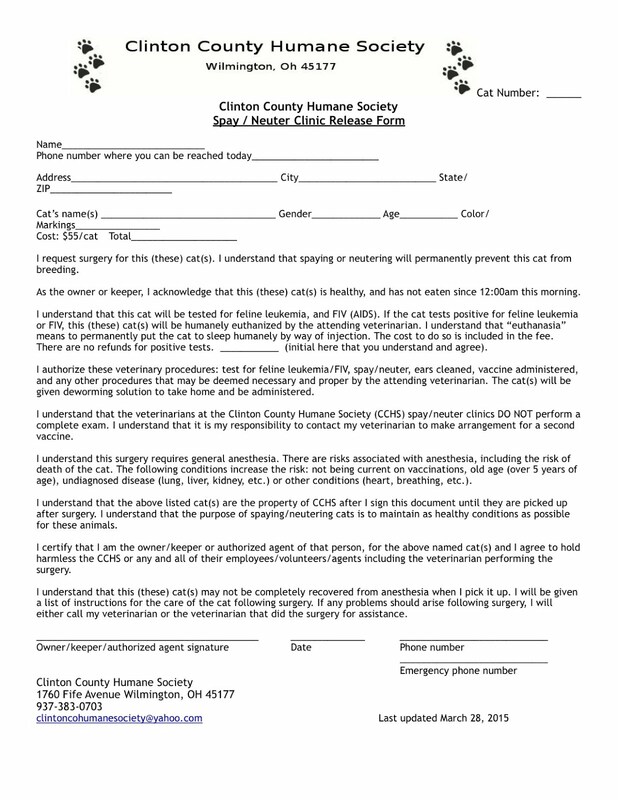 ClintonCoHumaneSociety.org: LOOKS LIKE IT'S WORKING! ALTHOUGH JAXX LOOKS A LITTLE SKEPTICAL... TWO BEAUTIFUL RESCUED DOGS, THANK YOU. LOOKS LIKE IT'S WORKING! ALTHOUGH JAXX LOOKS A LITTLE SKEPTICAL... TWO BEAUTIFUL RESCUED DOGS, THANK YOU. We picked up Jaxx today and introduced him to his new big brother Porter. So far so good!